A wood stove is a comfortably cosy place in our homes, thanks to the lit-up area or a fireplace. 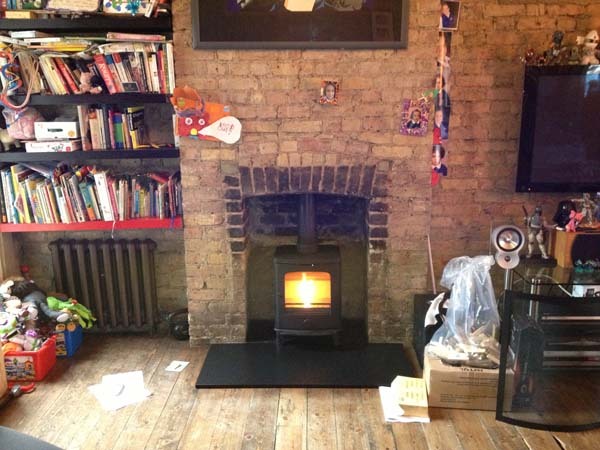 Yes, you need to read the user manual by your wood burning stove’s manufacturer. They almost cover all the necessary and precautionary instructions on how to start as well as maintain your wood burning stove. Follow the step by step guide on how to put all the pieces together and most important thing to remember, place your wood burning stove in a safe place preferably in your living area, where kids won’t play with fire and future risks are avoided, plus it gives an advantage of a classy look to your living room when guest are invited for a dinner. It is important thing that should not be neglected, using a right quality and quantity of wood is important to avoid wastage and fire. Green wood might waste the fuel because 50% of the wood is s occupied by water and burning water is against chemistry laws, you won’t find it helpful, plus it will cause a lot of smoke in your chimney as well as in your living room, and believe us, you won’t want that. One thing you can do with green wood is take it and dry it yourself, it is the most cheap way to handle green and damp logs of wood at your home, we recommend you give at least a summer to dry these logs by themselves in hot air and clean sunlight. 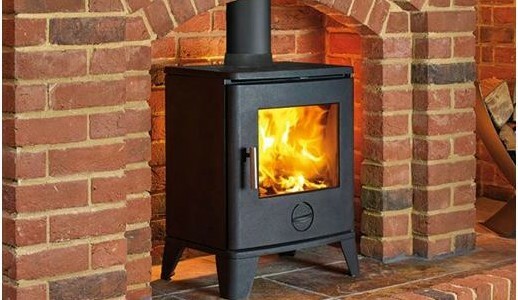 Another thing you can do is to find a supplier that gives home delivery for dried and clean fuel for your wood stove. Basic chemistry and physics laws are taught in our schools, fire needs proper breathing and it should be controlled when we require it to be, open all the controls on your wood burning stove and make way for air, clean and fresh air from your living room will save you time and money, use proper instructions and guide to control fire if it goes out of your hands. Start the fire by putting old newspapers inside the stove. You leave your loved ones near fireplace, it’s important to take care while you do this, installation of proper fire extinguishing fire equipment within reachable area of your fireplace is a good way to keep you safe from uninvited fire.